Do I Trust Him Beyond What My Eyes Can See? 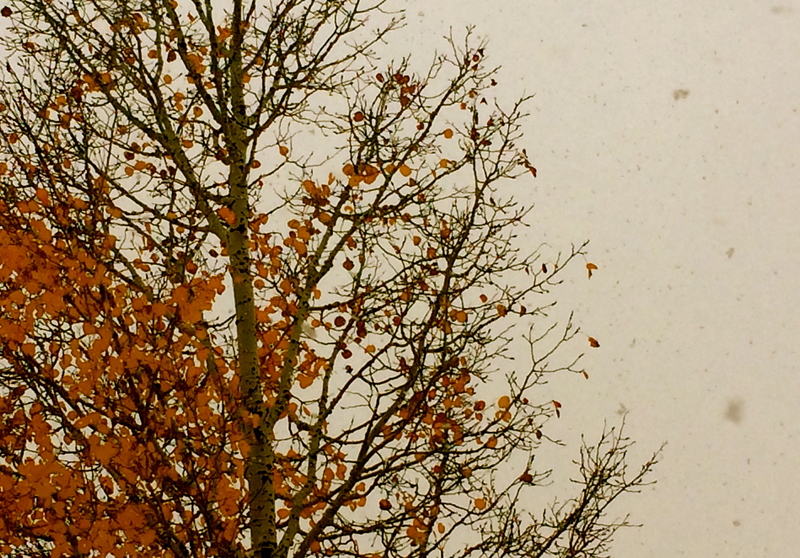 I know you all aren’t here for a weather report, but in case you were wondering, it’s snowing like crazy in Colorado. We are in the middle of what the Weather Channel is calling an “Arctic Outbreak” and our final fall colors are all but gone and replaced with bitter cold and low gray skies. Booo. 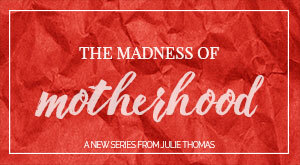 I recently heard from a beautiful sister who has joined us for our November Joy Series who lives in South Africa. It’s probably not snowing in South Africa. I so need that reminder that the world is always bigger than what I can see right outside my window. That my God is so much bigger than what I can see right outside my window. 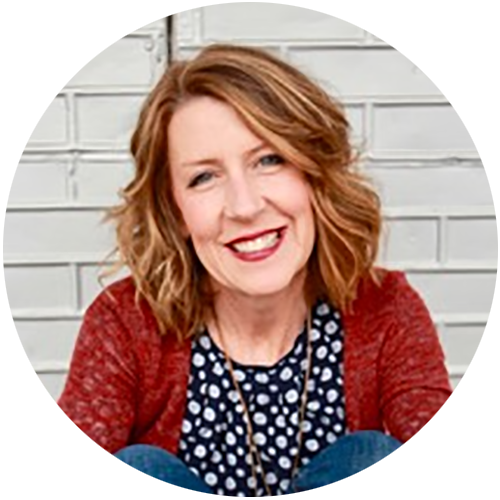 Earlier this fall when I felt (completely) compelled to re-visit our November Joy Series, I was truly entangled. My heart was gray, filled up with a lot of worry and fear, and I was mostly irritated by my inability to just make life work and get everyone else on board. I knew I needed a reboot, a real shift in my thoughts. I desperately wanted back my joy. But I knew it had to be bigger than just a fresh catchphrase like “I choose joy”. Because I can say “I choose joy” until springtime, but unless I deal with the fact that my thoughts are fully overshadowing God’s authority and power in my life, real joy has nowhere to land. Do I trust Him beyond what I can see? I’ve been sitting in that phrase… “I trust Him with all my heart”. Because here’s what I’m seeing in my own life: when my focus is so intent on being able to see and understand and manipulate the future, I am not trusting Him. When I stay focused on my doubts and fears, I am not trusting Him. When I’m so easily irritated by another person’s actions, I am not trusting Him. And when my trust in Him goes missing, so does my joy. Trust and joy. They are inseparable. Trust is the backbone of joy. Do I trust Him on that one? Can He see beyond what my eyes cannot see? Is my future really dependent on that event, or that person, or that circumstance, or is my future dependent on God? How I answer those questions will bottom line my faith real quick.